We were founded by three Bama boys who met at the University of Alabama. After opening several locations throughout Alabama, we decided to come down to the beach in 2006. Our spot in Orange Beach is located right across the street from the sugar-white sand beaches. We are cookin' up Southern barbecue and soul food on a daily basis. 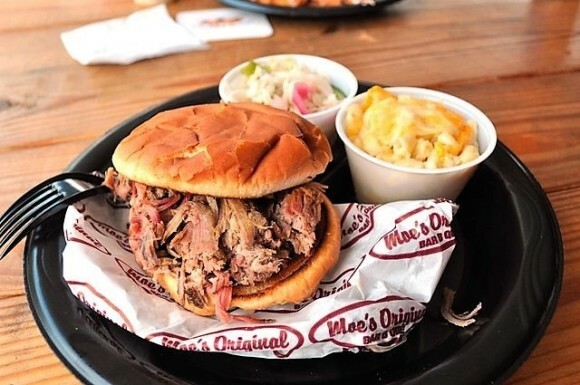 We have sandwiches, ribs and pulled pork slathered in Alabama white BBQ sauce. Enjoy your plate here or get it to go. Come listen to live music in the backyard.